then you need to make a will. 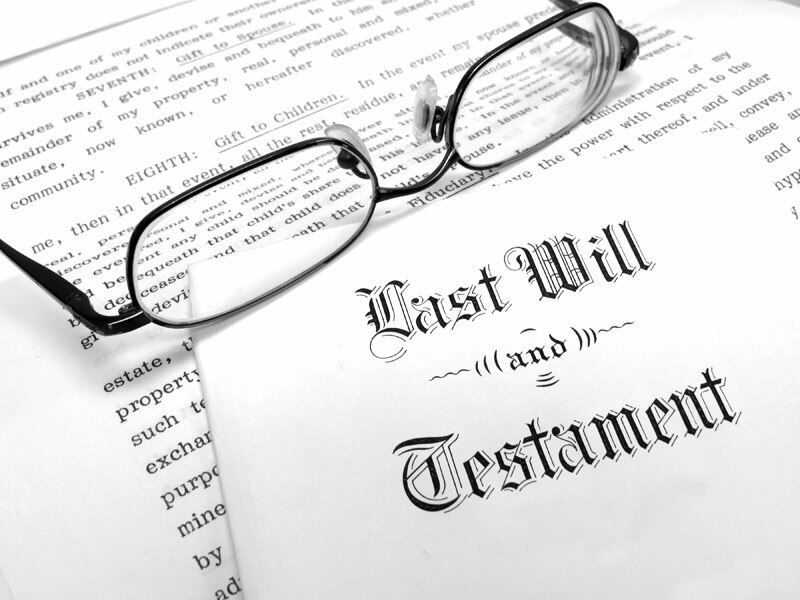 The law sets out particular rules about which family members are entitled to receive your property if you do not make a will, and these rules may not give the results that you expect. Making a will and directing how your property is distributed will avoid such problems. Contact me, Stephen Gadd Solicitor and TEP at gilliangadd@btinternet.com or phone me on 01293 553434 to make an appointment. Normally I will send you a client will questionnaire to complete. We will then meet up at our Horsham or Crawley office, and a draft document will then be sent to you. Stephen is one of only a few solicitors in the UK to hold the prestigious STEP Advanced Certificate in Will Preparation (Cert AWP accreditation) and has over 30 years’ experience in will writing, obtaining probate and estate administration. Our standard fee for making a will is around £225 for a single will and £395 for a married couple. In addition, VAT at standard rate is chargeable on all our fees. For a person who is worried about who will look after their affairs for them if they cannot do so by themselves or for family members who have a relative who is becoming infirm, I can prepare a Lasting Power of Attorney, which gives one or more people the power to deal with your financial affairs on your behalf, subject to whatever limitations or restrictions that you impose. I can also prepare a different Lasting Power of Attorney, by which you can appoint one or more people to make decisions for you about your health, care and welfare if you become unable to do this yourself. Our standard fee for preparing and registering a Lasting power of Attorney is from £375 and £450 for 2 powers of attorney. In addition, VAT at standard rate is chargeable on all our fees. Contact me, Stephen Gadd, on 01403 262520 or 01293 553434 or at gilliangadd@btinternet.com or at gillian@gilliangadd.com. It can be confusing if you have been left to deal with the legal issues relating to the financial affairs of someone who has died. The process can be long and complicated, depending upon the nature of that person’s assets and where they are situated. £110 Post in The London Gazette – Protects against unexpected claims from unknown creditors. £150-250 Post in a Local Newspaper – This also helps to protect against unexpected claims. On average, estates that fall within this range are dealt with within 3-12 months. Typically, obtaining the grant of probate takes 4-18 weeks. Collecting assets then follows, which can take between 2-12 weeks. Once this has been done, we can distribute the assets, which normally takes 2-12 weeks.